Today wild horses are underpopulated on public land. 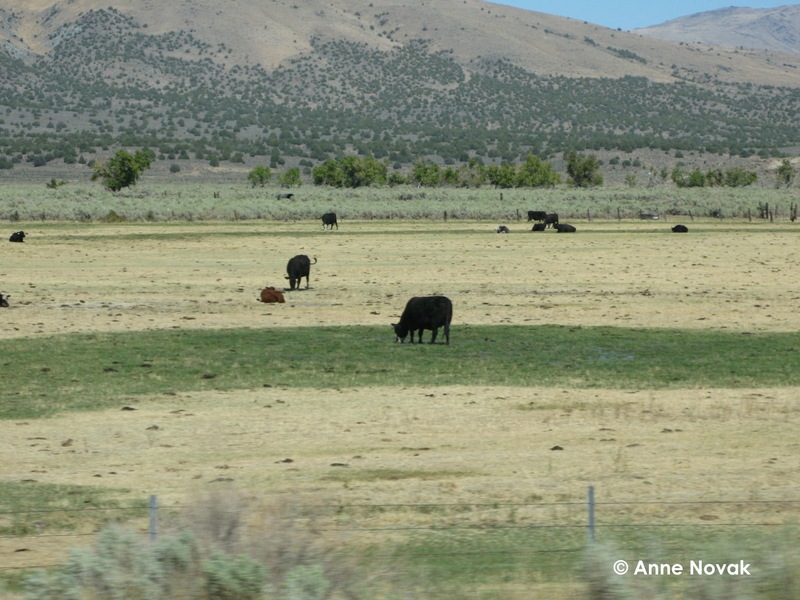 The BLM’s roundups and removals have caused the herds to have an increased birthrate because they fear extinction and the social structure is unstable. We request a 10 year moratorium on roundups for recovery and scientific studies before wild horses are managed to extinction.